All steel sections are manufactured in accordance with the Australian Standards AS1163. Mill Certificates will be provided. 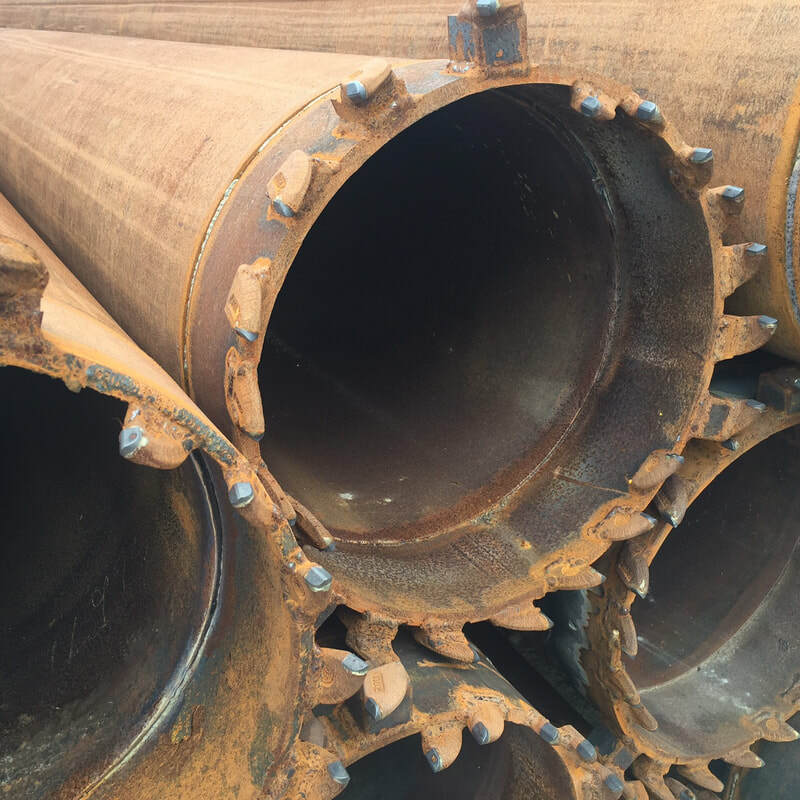 For those steel sections used for piling purposes, GTS recommends the use of Australian Standard AS2159. GTS's steel tubular sections come in C250, C350, and C450. Steel manufacturing processes include SMLS, SSAW, LSAW and ERW. Refer to the following sections below for further details. 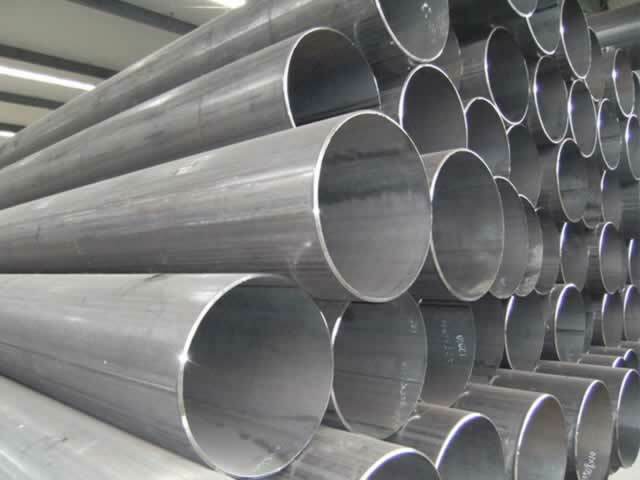 SMLS - Seamless Steel Pipe. 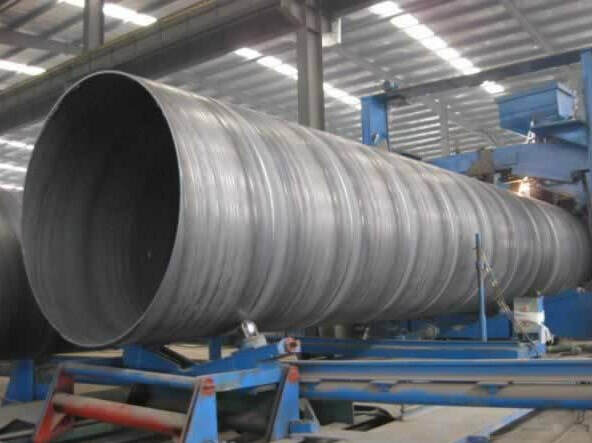 SSAW - Spiral Submerged Arc Welded Steel Pipe. 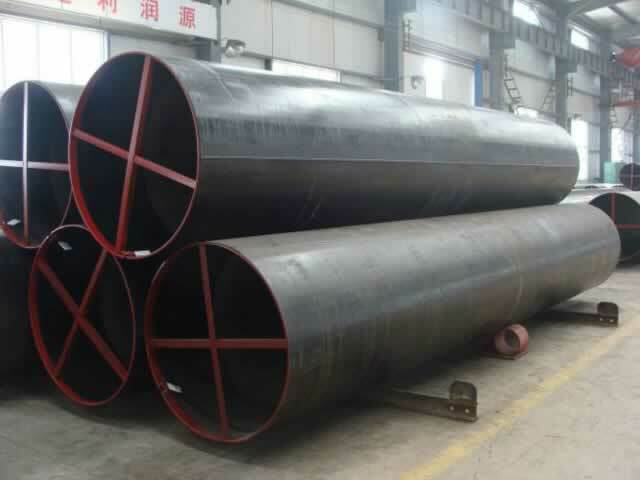 LSAW - Longitudinal Submerged Arc Welded Steel Pipe. 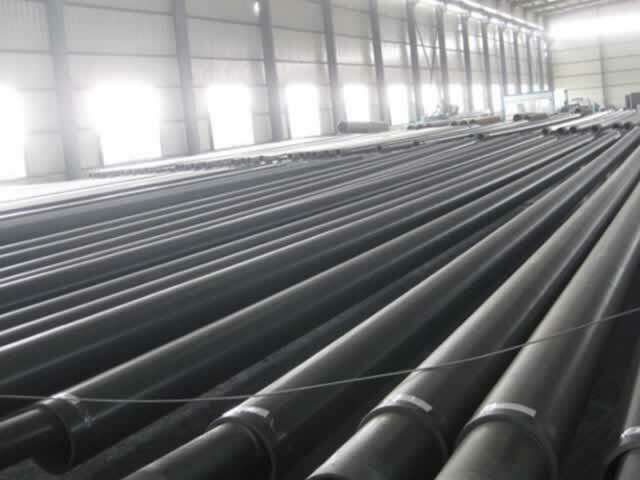 ERW - Electric Resistance Welded Steel Pipe. 'C' - Cold formed sections. '250' - minimum yield strength in MPa. '450' - minimum yield strength in MPa. 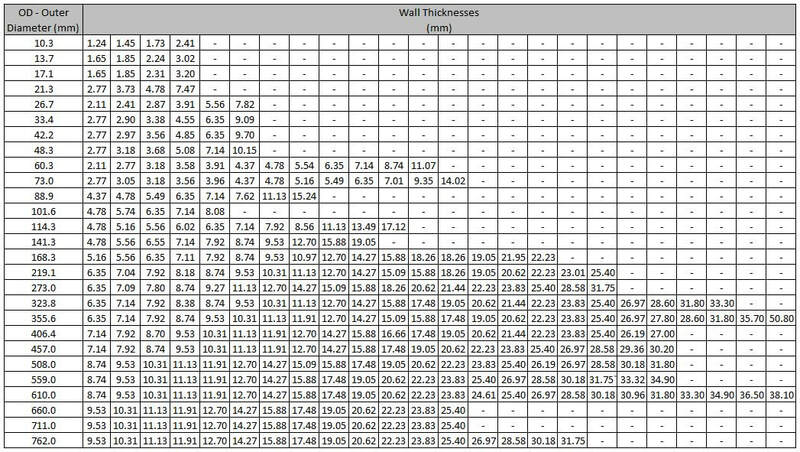 SMLS standard lengths are 12m. For custom lengths please contact us directly. Standard Australian material grades range from C250, C350 and C450. Steel can be offered in other grades if required (e.g. ASTM grades, API grades, and more). Please contact us directly for further details. 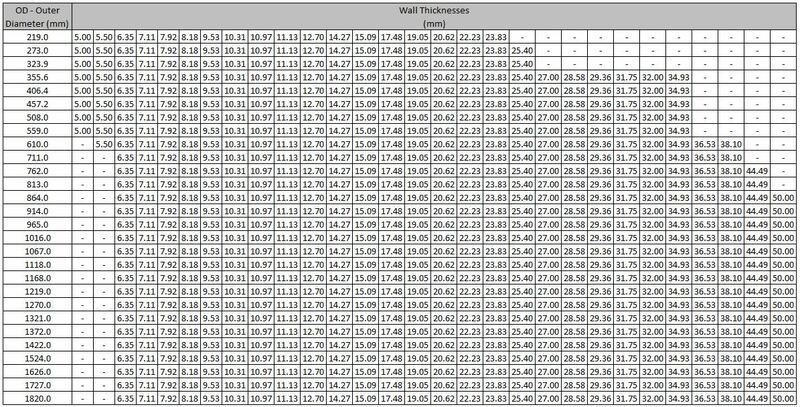 SMLS standard lengths are 12m. 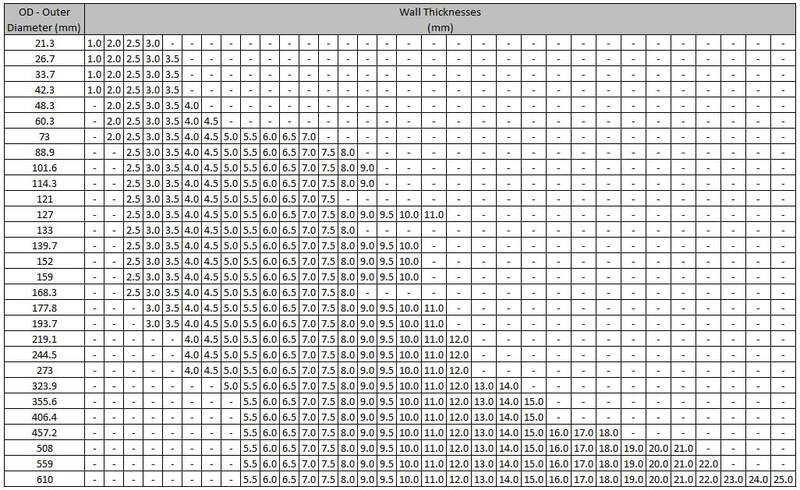 Lengths can vary up to 70m. For lengths other than the standard length, please contact us directly. 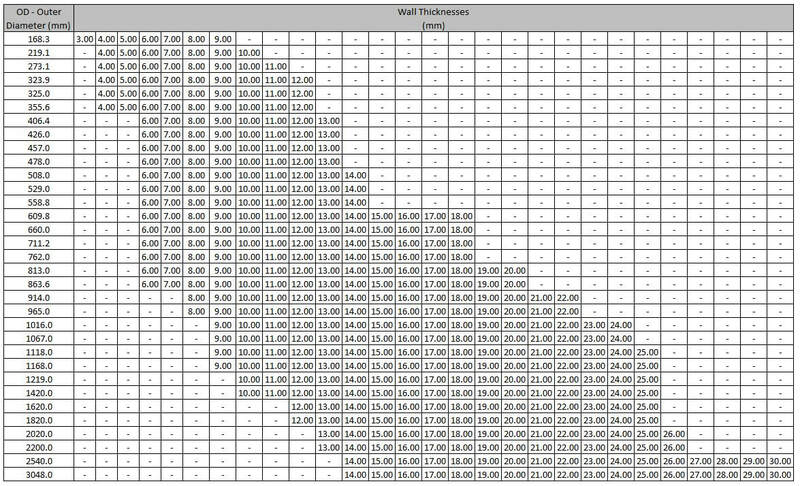 SMLS standard lengths are 12m. Lengths can vary up to 12m. For lengths other than the standard length, please contact us directly. SMLS standard lengths are 12m. Lengths can vary up to 18m. For lengths other than the standard length, please contact us directly.